Everyone deserves to live in a body they love. 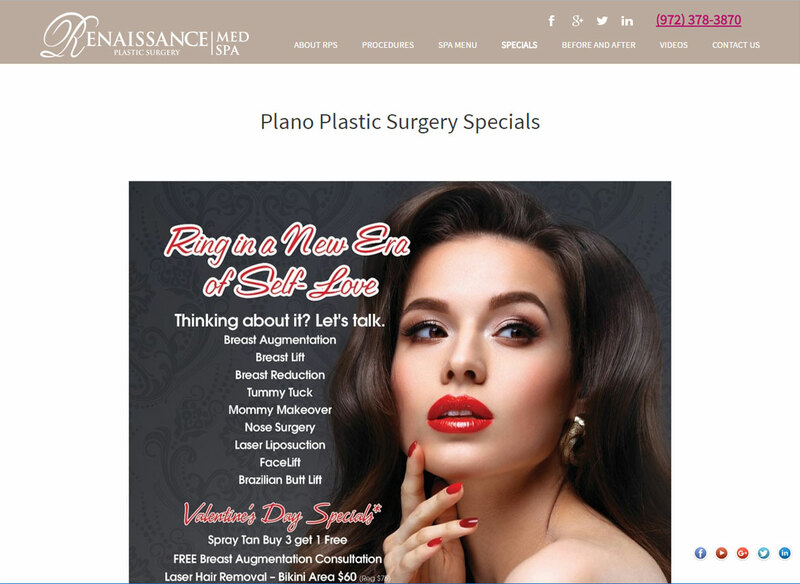 Whether you’re looking for reconstructive plastic surgery to correct an abnormal structure and improve the function of your body or wanting a cosmetic plastic surgery to help improve your appearance and boost your self-esteem, Renaissance Plastic Surgery in Plano can help. 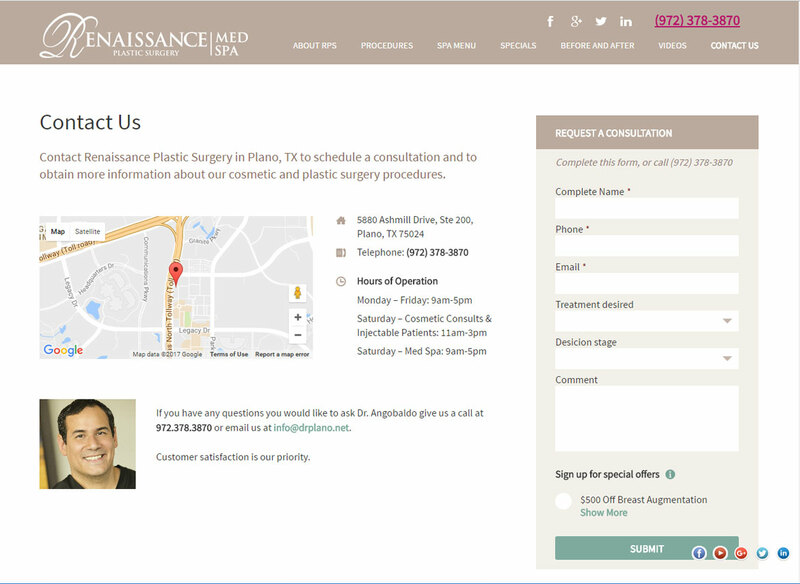 Dr. Jeff Angobaldo specializes in liposuction, mommy makeover, tummy tuck, breast augmentation, facelift, and skin & facial rejuvenation. 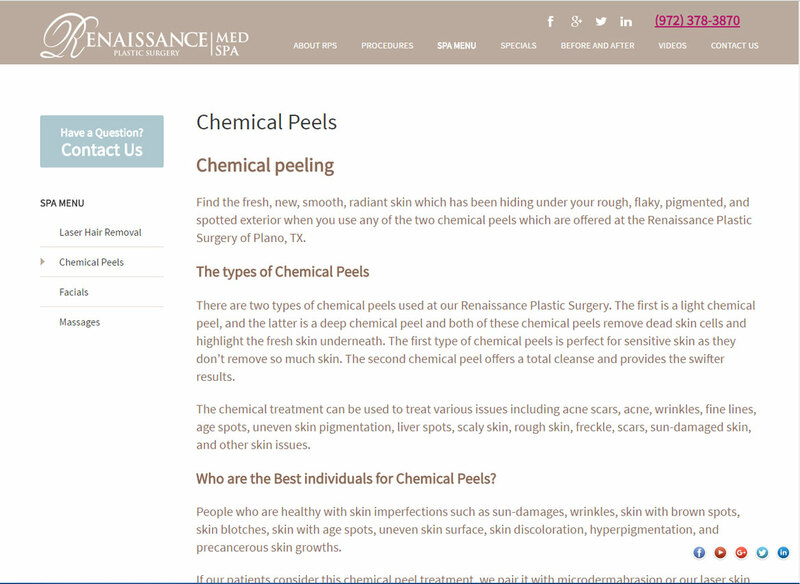 Learn more about the offered procedures below.